Branding is the combination of elements that help identify an organization and allow it to stand out from the rest. 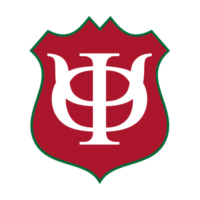 At Phi Kappa Psi, we’re proud to be an organization rich in history and tradition, and with more than a century and a half of service and commitment to serving others, we like to stand out. Our brand allows us to be identified in public spaces as one of the leading fraternities in the industry, one that is reputable and built with the highest of standards. 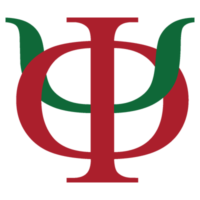 Unique to Phi Kappa Psi is its name, logo, crest, shield, and so on. On this page, you will find guides on how to use our logos, symbols, and other branding elements related to the Fraternity. Available for public use are several versions of our marks. 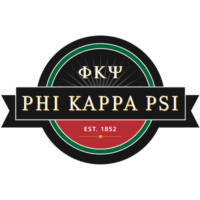 If you have questions related to branding guidelines, please contact Phi Kappa Psi’s Creative Design Manager, Beth Winchell, at blw@phikappapsi.com.